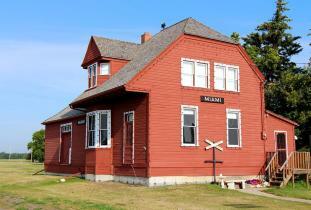 Miami Railway Station Museum, built in 1889, is a national historic site depicting the life and times of the rural station agent. Hours of operations: Wednesday through Sunday, 8:30am to 12pm, 12:30pm to 5:00 pm until August 26th. Admission: $2 for Adults (13+), $5 for a family and children 12 and under are free. We will be open holiday Mondays and for special events. Admission charged. Tel. 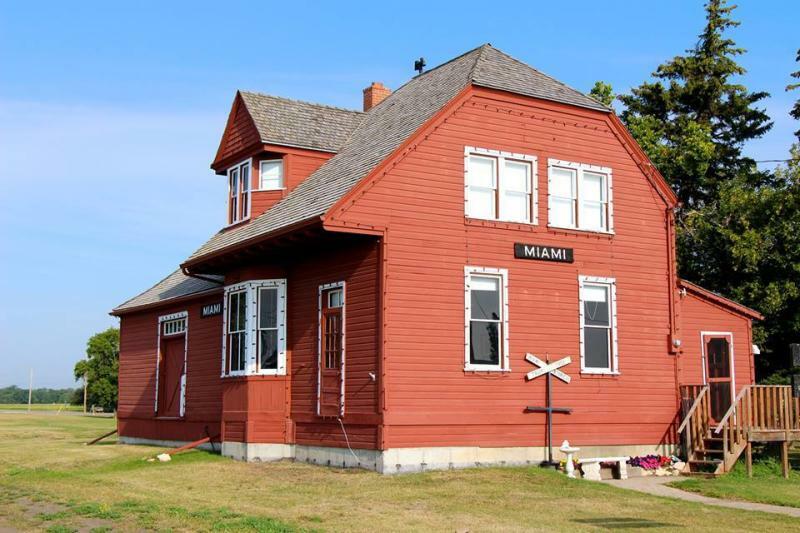 (204) 435-2013; (204) 435-2344 Location: Hwy. 23.